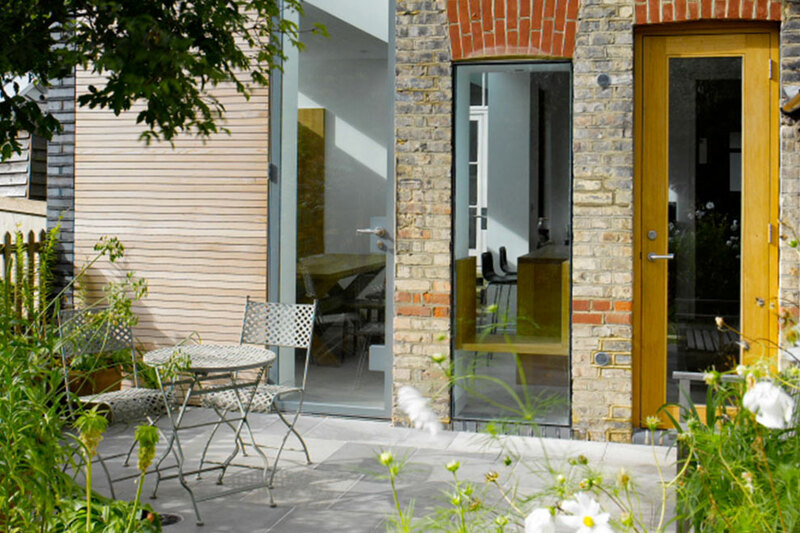 Knott Architects’ Glass Slot Extension gets a mention in the May 2015 edition of Living Etc. (p. 161) in a feature entitled “9 Inspiring Ways to Extend Your Home”. Coming in at number 9, “A bit on the side”, it’s featured as an example of how to give your kitchen more breathing space by extending sideways. The project was also featured in a New London Architecture exhibition and competition: “Don’t Move, Improve” and was shortlisted for AJ Small Projects.